In Chhattisgarh, four security personnel, including two sub inspector and two constable, were martyred in an encounter with Maoists in Narayanpur district of Bastar on Wednesday. Seven other security personnel were injured in the encounter. Following a specific inputs about the presence of Maoists, a joint team of District force, Special Task Force and District Reserve Group had launched an intensive search operation. 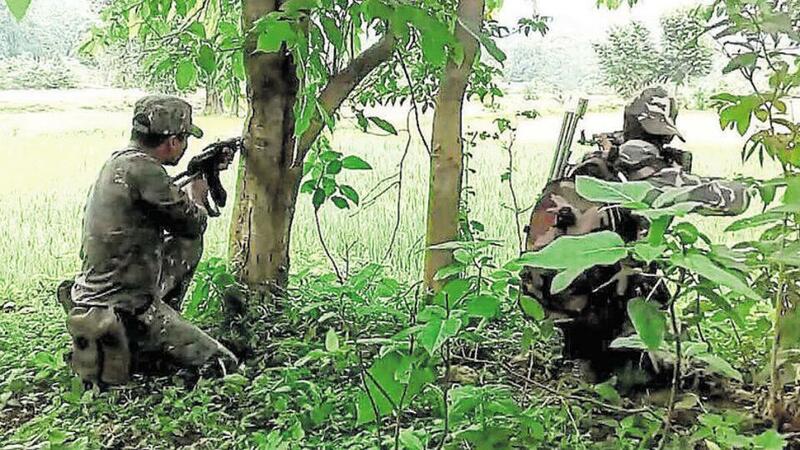 During the operation, Maoists ambushed the team of security personnel. They opened fire at the security forces leading to a fierce gun-battle. All the injured jawans were airlifted to a hospital in the state capital.